JANUARY 24: Coronado Library Winn Room, 2-3pm. JANUARY 24: Pier South Resort, 6-7:30pm. Thanks Paul!! I appreciate it. And thanks for your comment on my book. 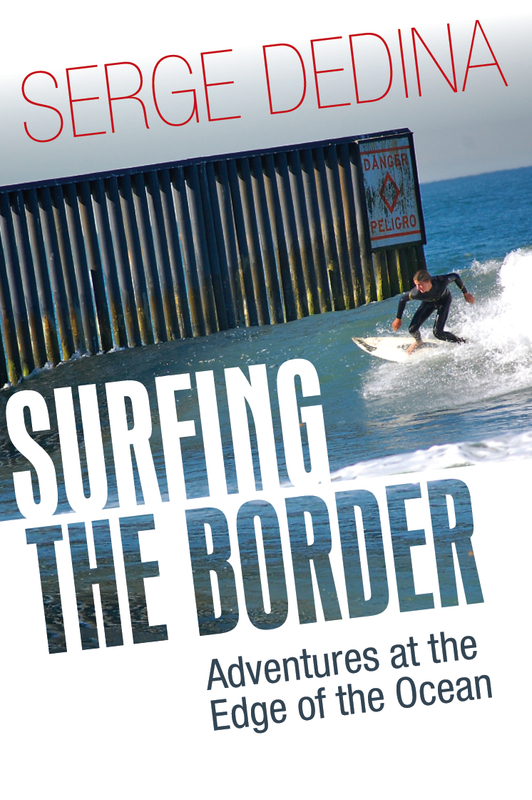 I am finishing up a book tour of southern Baja (cape region and La Paz) tonight. 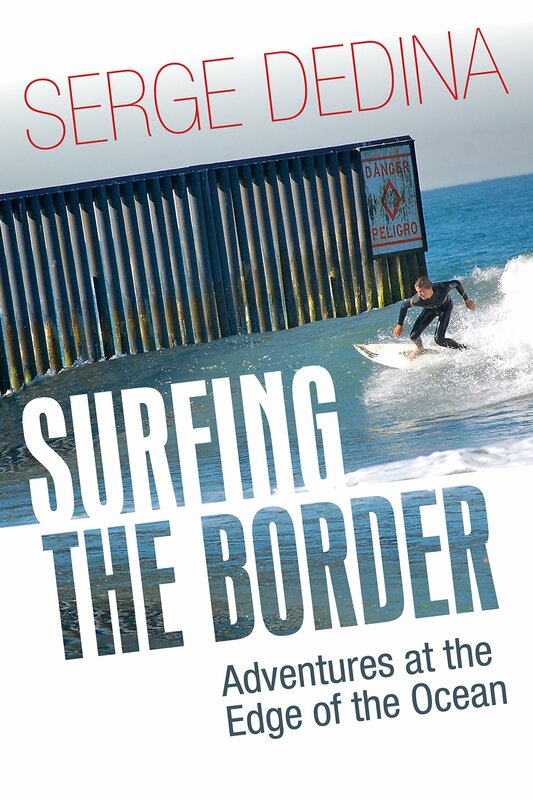 As part of my book talk I illustrate the role that the conservation of the Tijuana Estuary had in my own career. It is also great to know that we helped make the Sloughs reef a marine protected area.